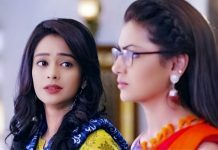 Upcoming in Kumkum Bhagya: Prachi tells Shahana that she will teach Rhea a lesson and waits for the right chance. Abhi takes Dadi to the temple. Dadi tells him that she prays to God on every Purnima to send Pragya back in their lives. Abhi is taken aback. Later, Pragya comes to the temple. Abhi doesn’t see her as he is busy talking on the mobile. Pragya climbs the temple stairs and walks past him. She comes inside and stands beside Dadi. Dadi looks at her and gets happy. 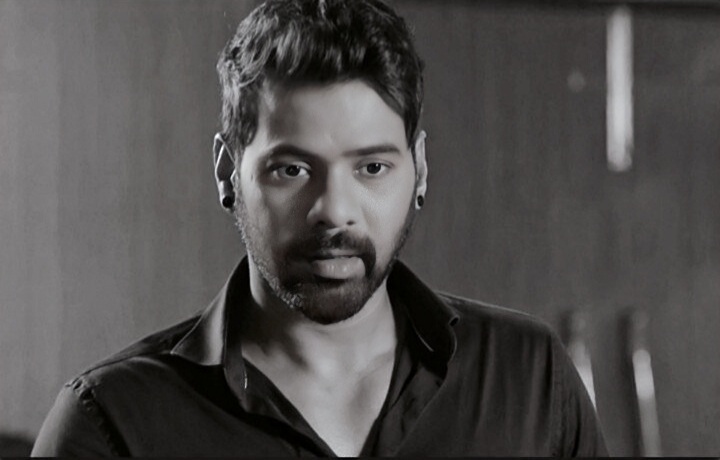 She calls Abhi and tells that she has seen Pragya here. Pragya runs away. Abhi runs behind her calling her and keeps a hand on some other woman. He thinks Dadi might be imagining Pragya. Dadi comes home and tells everyone that she saw Pragya in the temple, and hopes for her return. Tujhse Hai Raabta: Malhar trusts Kalyani when she swears on Moksh. He tells that he was badly betrayed by the family who was responsible for his mother’s death and will never forgive them. Kalyani is trapped between Aao Saheb and Malhar. Vivek tells Anupriya that all the photo frames are missing in the shops. Anupriya wonders where did it go. Malhar says he brought all the photo frames from the shops and has bought even the last one. He tells that he has brought all the garlands. He tells that only his Aayi’s pic will be hanged inside the photo frames and not his murderer’s pic. Aao Saheb gets angry and tells that Malhar has seen her anger only, now she will end his identity. 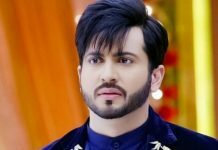 Kundali Bhagya: Prithvi plans to kill Karan, but then changes their plan. Sherlyn calls Police and shouts for help. Karan asks her to be quiet and tries to tell her that he is Karan. Police switch on the light and arrest Karan for entering Sherlyn’s house secretly. Rajaa Beta: Purva decides to search a good guy for Pankhudi and get her married. She thinks this is the only way to save her from Sanju. Pankhudi sits on Vedant’s chair and says I miss you. She hopes he returns soon. She looks at Purva’s picture kept on the table and says your relationship is weaker than this paper and tears her picture. She says I will make your name and identity vanish from Vedant’s life and looks angrily at Purva’s picture. She says I love Vedant and will marry him soon. She thinks Purva is a fool to believe that she likes Sanju, and thinks she will marry Vedant and become Tripathi bahu.